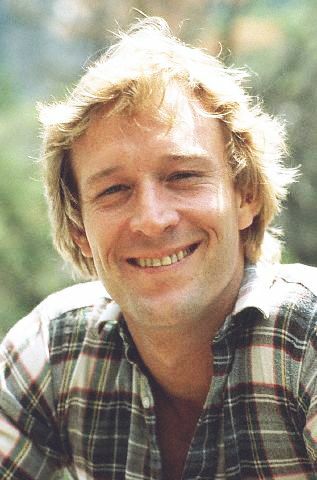 Gary Ewing was the second son of Jock and Ellie Ewing. He was the most like Ellie with a love of the ranch and the arts. He was not hard-driving like Bobby or JR and Jock looked down on this. Gary had an addictive personality feeling that it was all or nothing. When Gary was a teenager he feel in love with Valene Clements. She is bright and cofident, but could not provide for herself. She believed in Gary the one thing he felt he was lacking. Soon Valene was pregnant. Gary went against his parents wishes and married Valene. Valene soon gives birth to a baby girl in Dallas. Gary was a hands on father and JR and Jock see this as weak. They pressured him and harassed him. This lead to Gary turning to the bottle. Gary became a blackout drinker. The gentle Gary turned violent when drunk. This frightened Valene and Gary once he saw the results of his actions. Gary unable to handle his responsiblities runs away in 1962. Valene soon left with their daughter, Lucy and went to Virginia. J.R. followed her to Virginia and brought back Lucy and told Valene if she ever came into Texas he would have her killed. Gary drifted for several years. He visited Southfork two times during this period. He could stop drinking if he stayed away from Southfork. 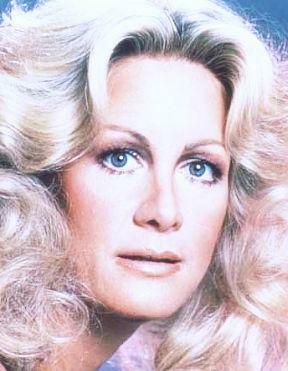 Valene around this time moved back to Dallas County and worked as a waitress. She was to scared to go and see Lucy, but she wanted to be near Lucy. 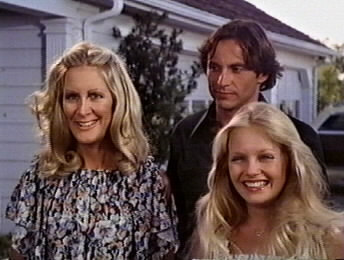 Miss Ellie gave Gary and Valene a house in Knots Landing, California, knowing that they could not stay at Southfork and be happy. 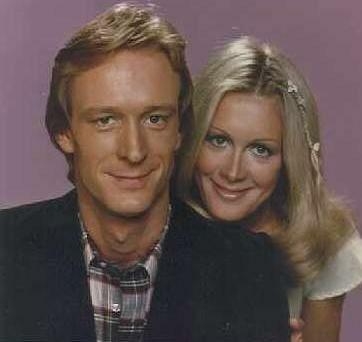 The couple returned for Lucy's wedding to Mitch Cooper in 1981, but divorced in 1982. After the divorce Valene stayed in the house the Miss Ellie gave them. Gary moved to a ranch of his own and remarried. In December 1984, Valene gave birth to twins that were a result of a one night stand with Gary. Valene and Gary remarry for a third time and Valene disappears. They finally find one another again when she sends him a note to meet her on the beach. Amazingly Lucy only went to visit her parents once in California and never met her siblings. 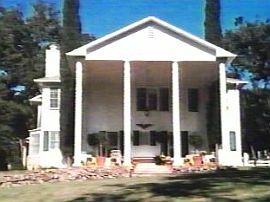 (Above) Gary's ranch in California. Valene and her daughter, Lucy when Lucy was coming to see her in secret. (above) The sadness of hiding and being seperated ends when Lucy's father Gary is found and Valene and Gary remarry. 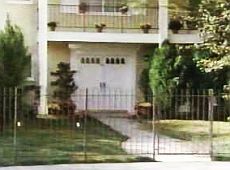 (Above) Valene's home in California. The home was bought for Valene and Gary when they wed in 1979, by Gary's mother, Miss Ellie. 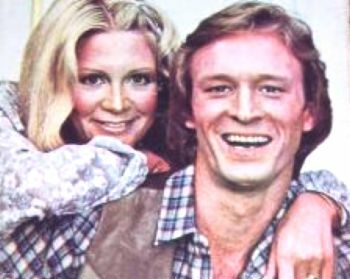 Gary and Valene played by Ted Shackelford and Joan Van Ark (above).